Amazon Wish Lists are a great way to help support charities with products that they actually need, sent directly to them. Items on wishlists range from books for children, to new bedding, and some big ticket items too. BHT First Base is a resource, training and health centre for people who are street homeless or vulnerably housed in Brighton & Hove. They work with 60 homeless clients a day. 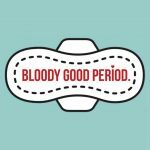 They want to make periods less of a bloody pain for people living in poverty by removing the financial burden of buying sanitary products. Their mission is to end period poverty by getting essentials to those who need it most. Have you ever visited Bristol Zoo and wondered why there are paper mache piñatas in Monkey Jungle or puzzles in with the keas? Every day our keepers plan enrichment activities. Their Amazon Wish List is a really easy way to help and donate to the Zoo. It is made up of exciting and fun enrichment objects available to purchase for the animals at the Zoo. 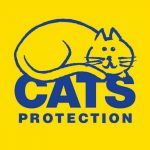 Cats Protection is the UK’s leading feline welfare charity. Their vision is a world where every cat is treated with kindness and an understanding of its needs. Their wish lists includes cat toys, cat nip and litter trays. 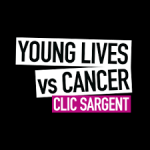 Donating items from the CLIC Sargent Wish List on Amazon will make a huge difference to young cancer patients and their families. Items in the CLIC Sargent Wish List include colouring books to keep children entertained during their cancer treatment, as well as essential kitchen appliances for families to use whilst staying at one of their 10 UK Homes from Home – CLIC Sargent’s free accommodation near hospitals. 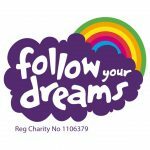 A UK charity that supports children with learning disabilities, some with life-limiting medical or severe developmental conditions. Follow Your Dreams inspire the ambitions of children and young people by delivering enjoyable methods of learning and play. 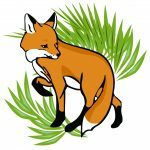 Rehabilitating and adopting Red Foxes. 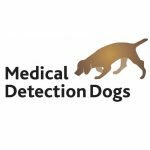 Established in 1991 as a specialist Wildlife Information Bureau and Fox Deterrence Consultancy, we have since additionally incorporated a Wildlife Hospital since 1993 which, today – admits and treats around 800 foxes per year, including 250 cubs. 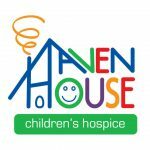 Haven House Children’s Hospice provide care to life-limited children and their families at no cost to them. Their wish list includes sensory toys, bunting and bedding. St George’s Hospital began life in the 1770’s as a ‘hospital for the poor sick’ people of London in a Regency building at Hyde Park Corner (now The Lanesborough Hotel). It was once described as London’s finest residence. The hospital was established by a group of philanthropists led by Sir Henry Hoare circa 1776 and charitable funds have supported St George’s ever since. The charity now raises £1.5m a year to improve the patient experience across all areas of St George’s Healthcare NHS Trust. 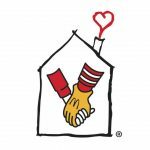 Ronald McDonald House Charities we provide free ‘home away from home’ accommodation at specialist children’s hospitals across the UK, enabling families to stay close to their child and maintain a degree of normal family life. Each House team have chosen specific items that they need to help ensure they are providing a warm and comfortable environment for families with children in hospital. 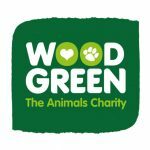 From humble beginnings in 1924 Wood Green, The Animals Charity has grown to become one of the leading animal welfare organisations in the UK. Every year they find secure, loving new homes for thousands of animals in need. 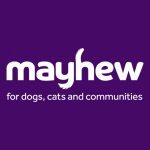 As well as cats and dogs, they find loving new homes for thousands of chickens, rabbits, mice, guinea pigs, goats, sheep, ferrets and more! 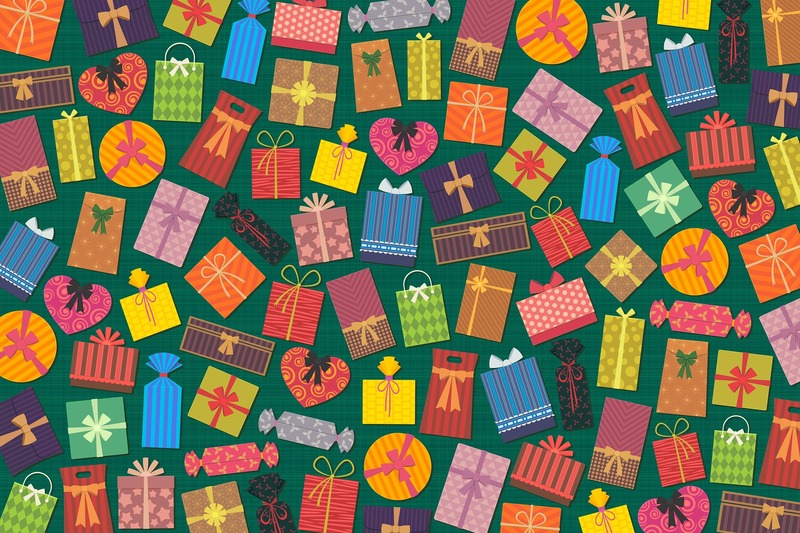 Do you know of any more charities with wish lists to add to the list? Let me know and i’ll add them!